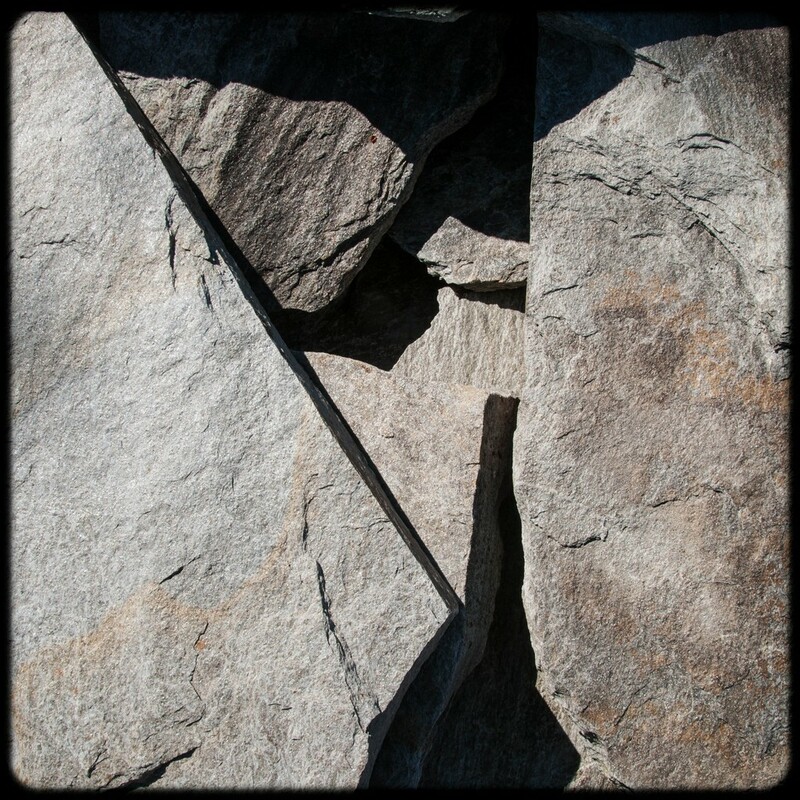 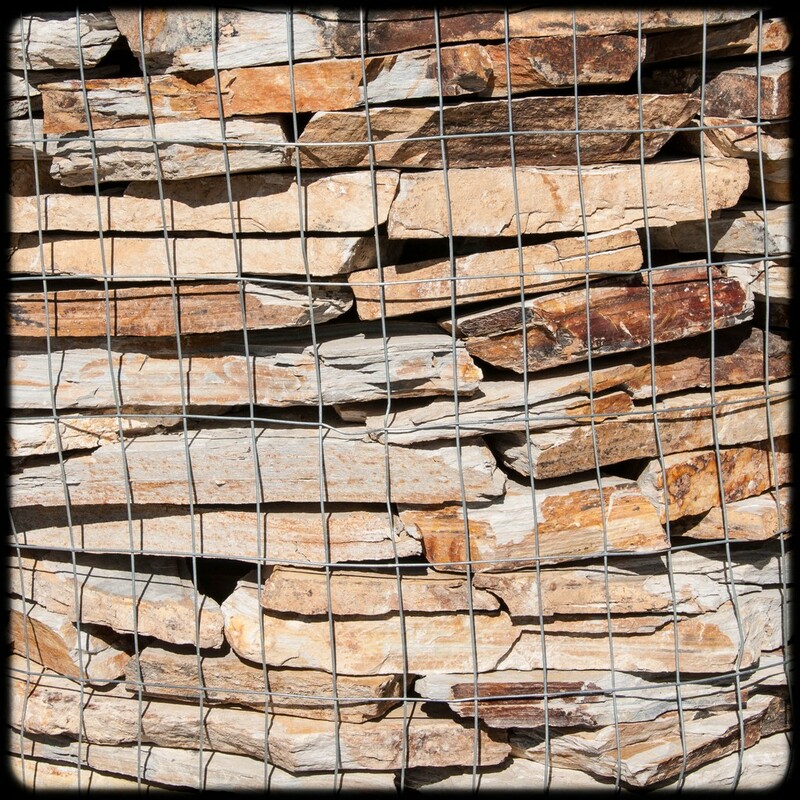 We have a wide variety of natural stone for use in patios, walkways, walls, fireplaces and other projects. 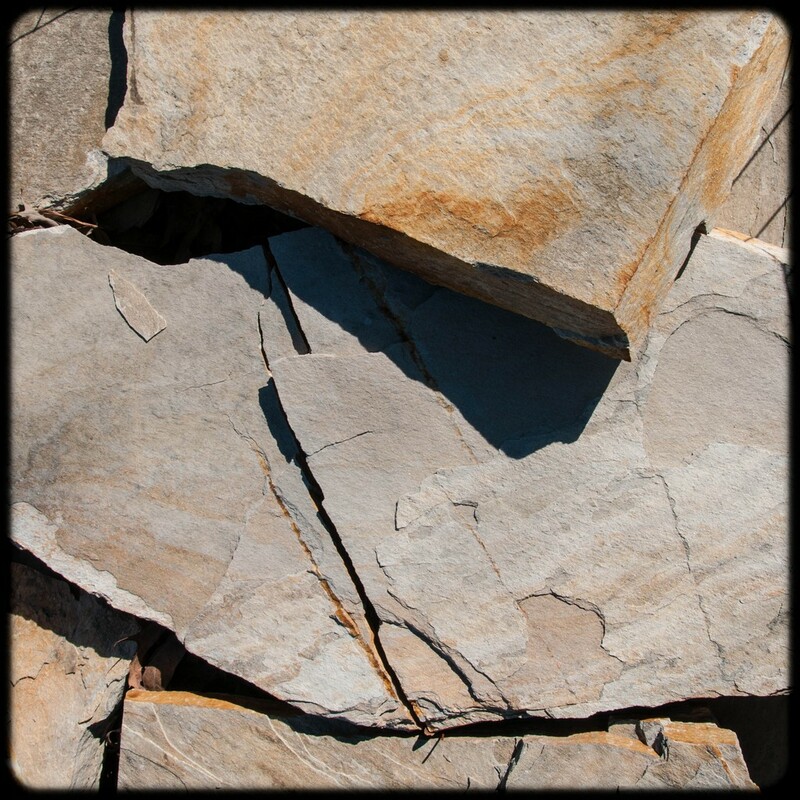 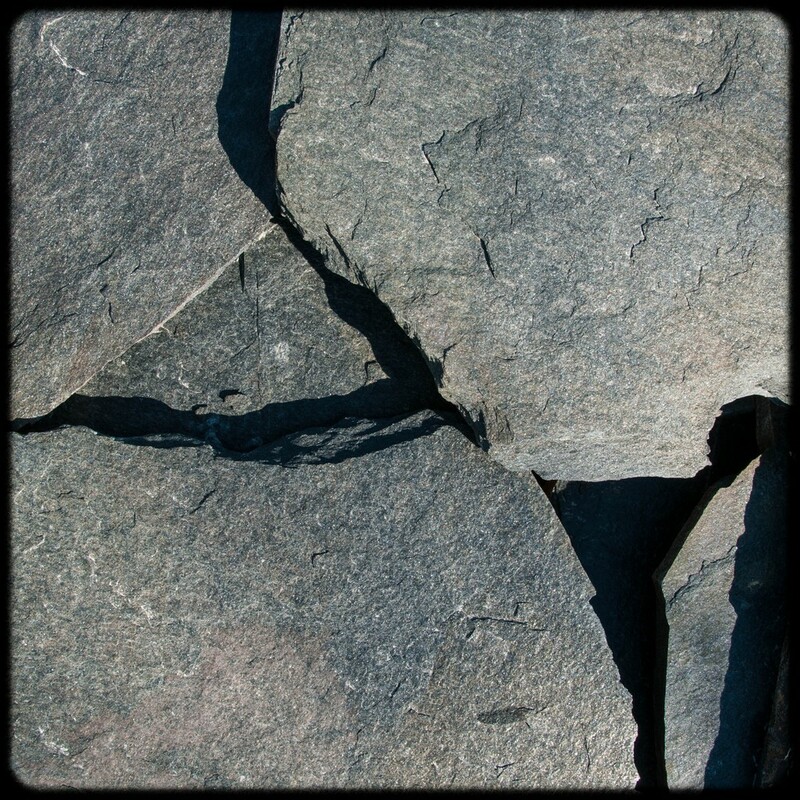 The flagstone we carry is typically used for patios and walkways. 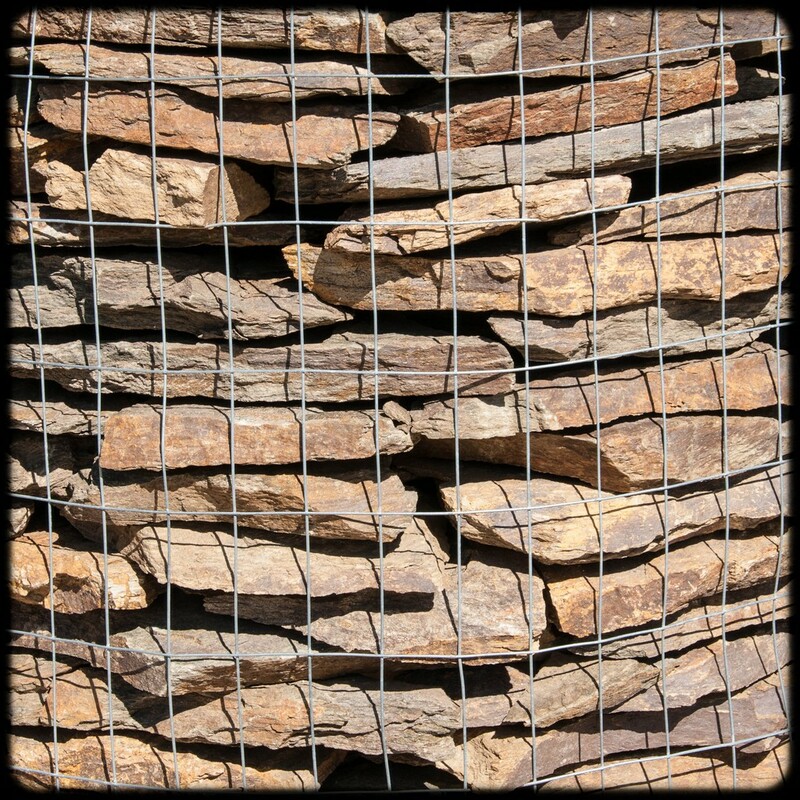 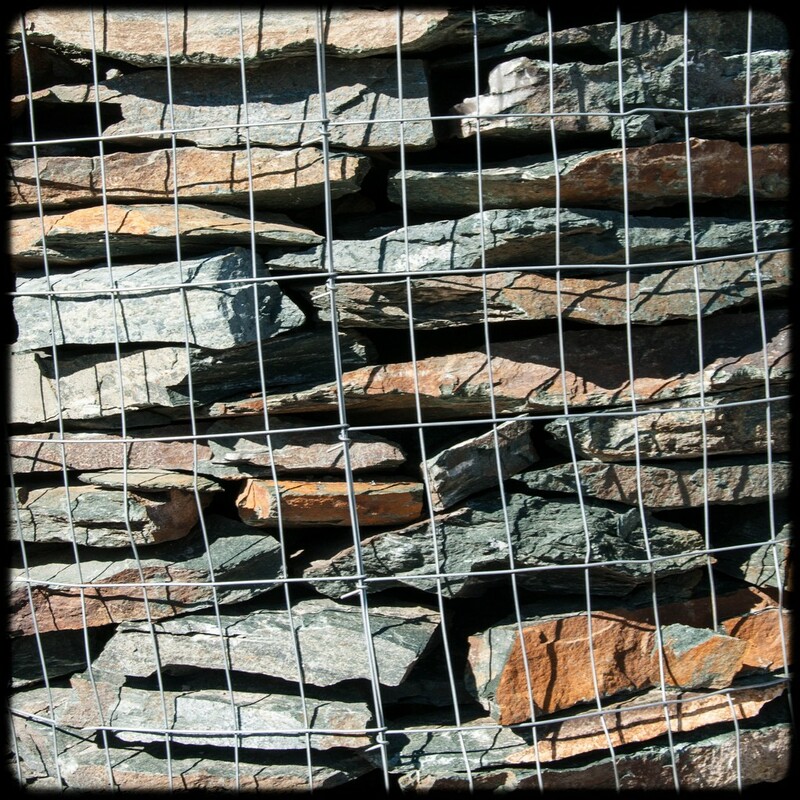 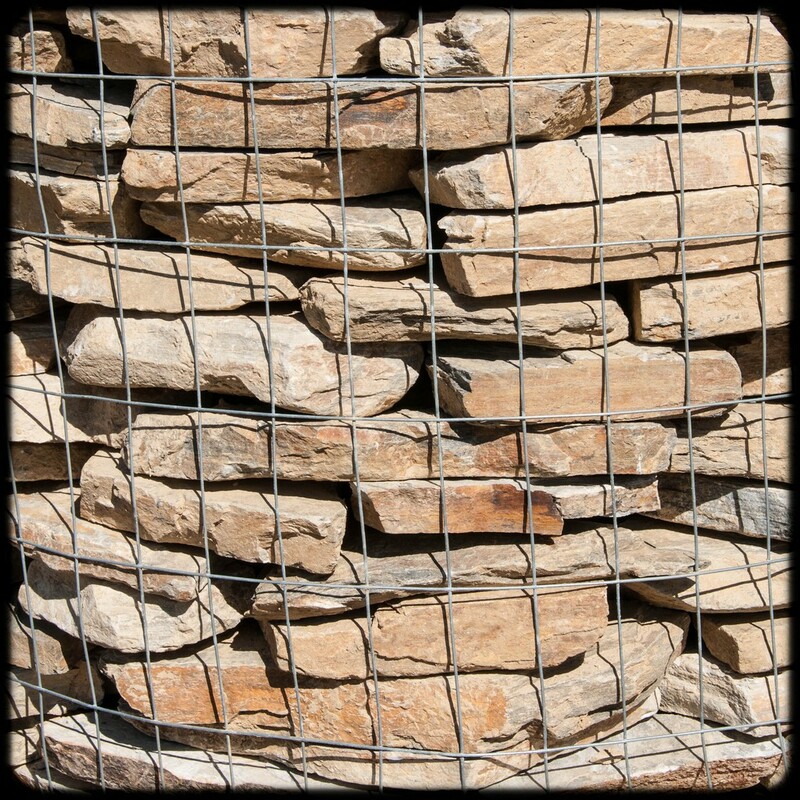 The stackstone is used in walls and other vertical applications. 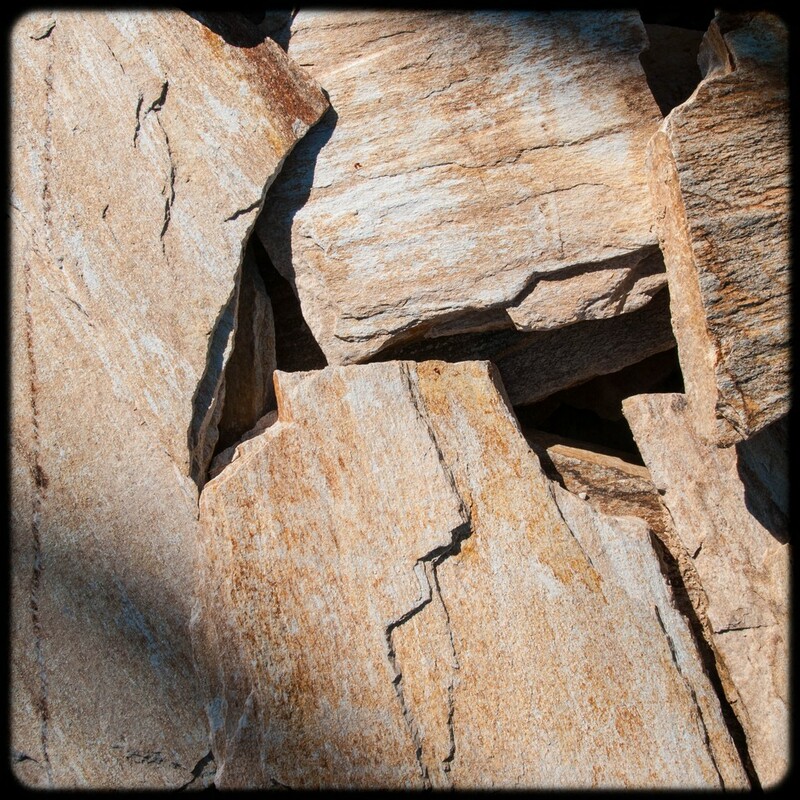 Some stackstone can also be used for veneer. 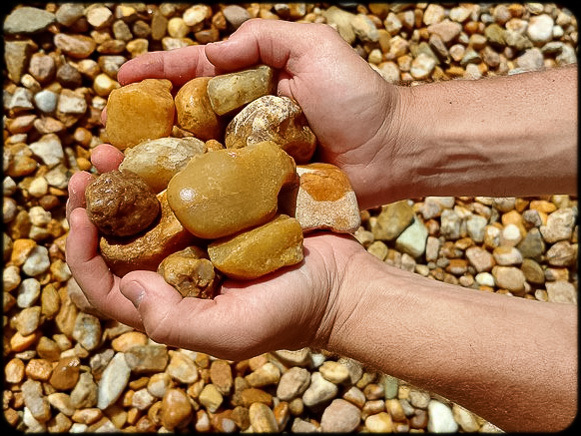 Soft hues of earthy tan and brown. 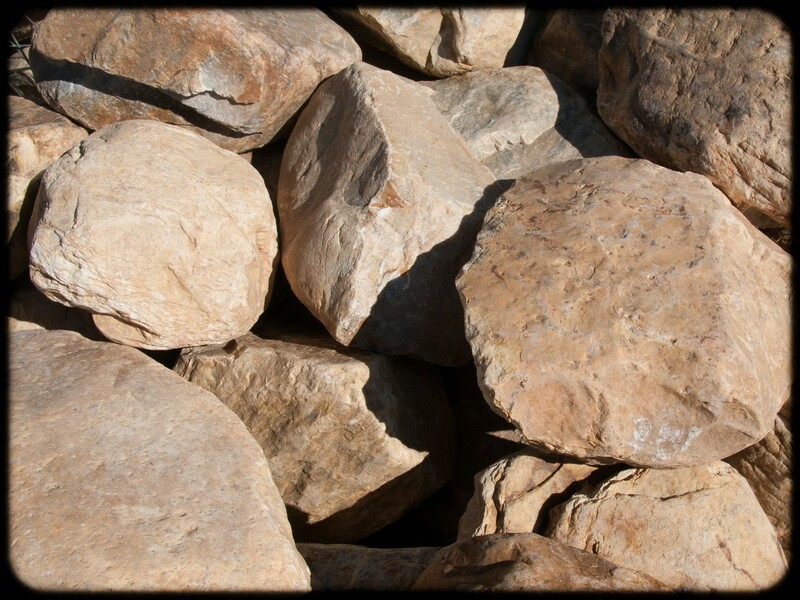 Available in Flagstone (Thin) and Stackstone (Thin). 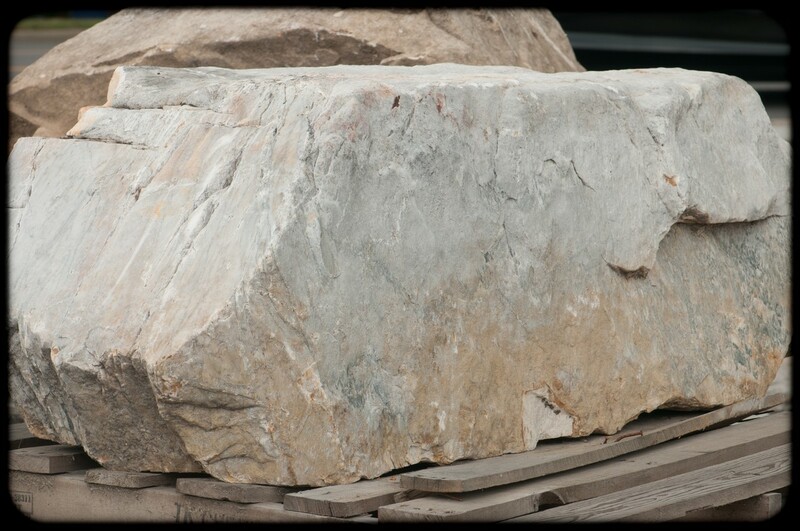 Available in Flagstone and Stackstone (Thin). 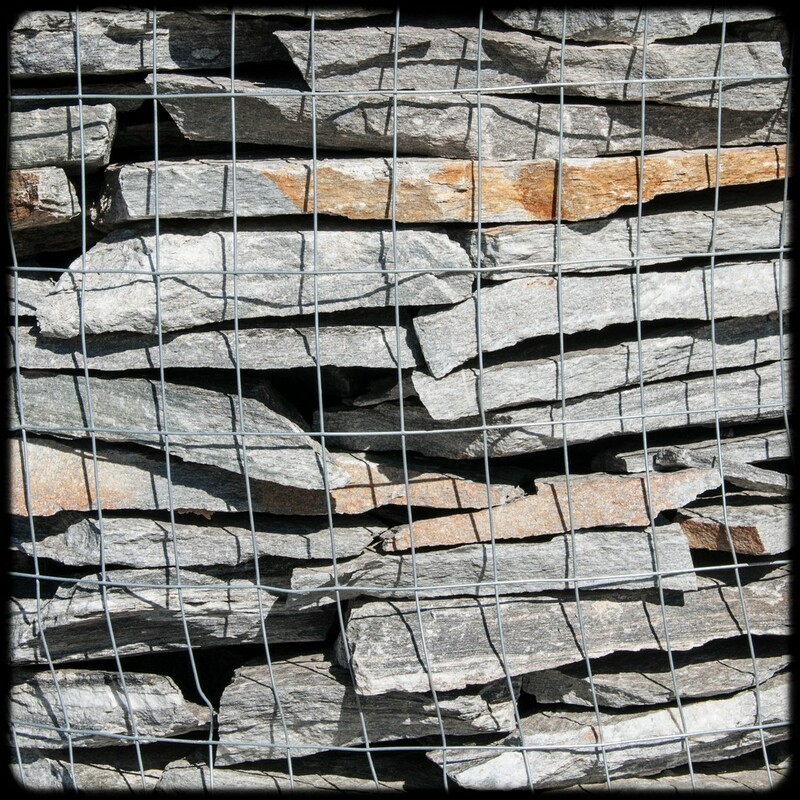 Dark bluish grey stone with flecks of sparkle. 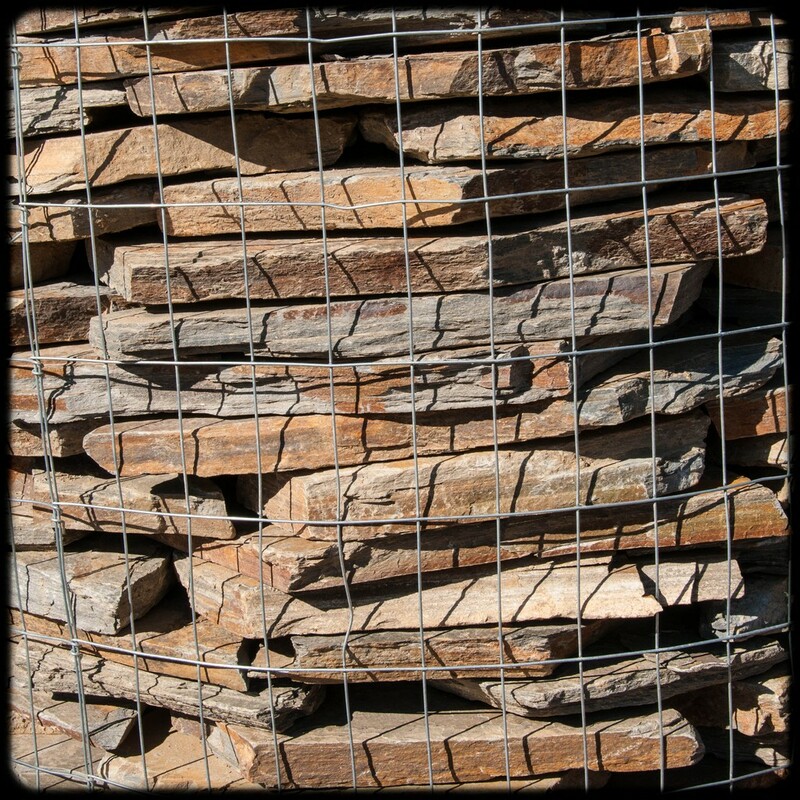 Available in Flagstone (thin) and Stackstone (thin & extra thin). 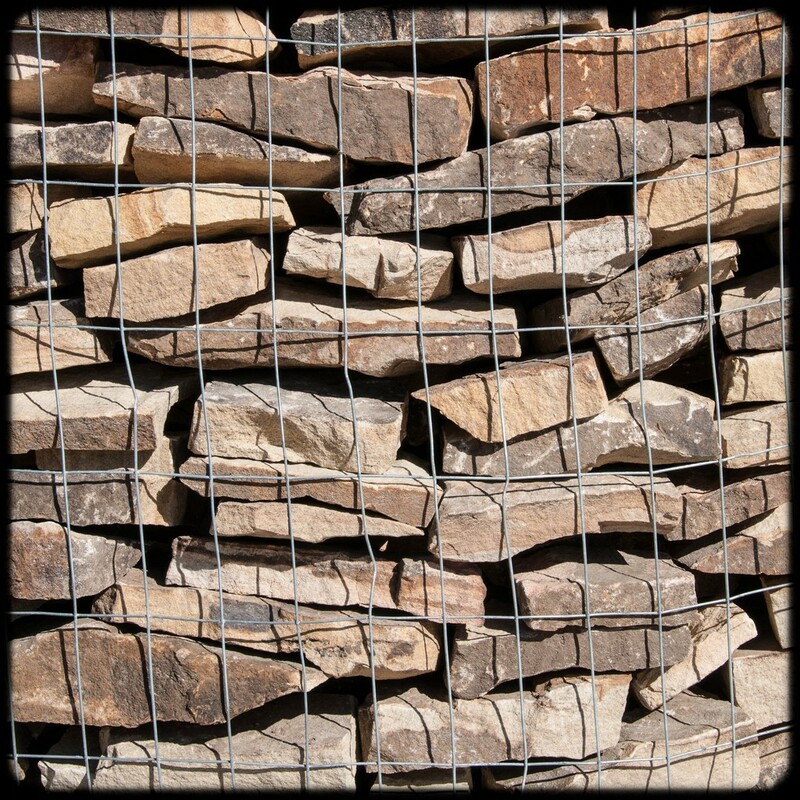 Natural blend of earthtones. 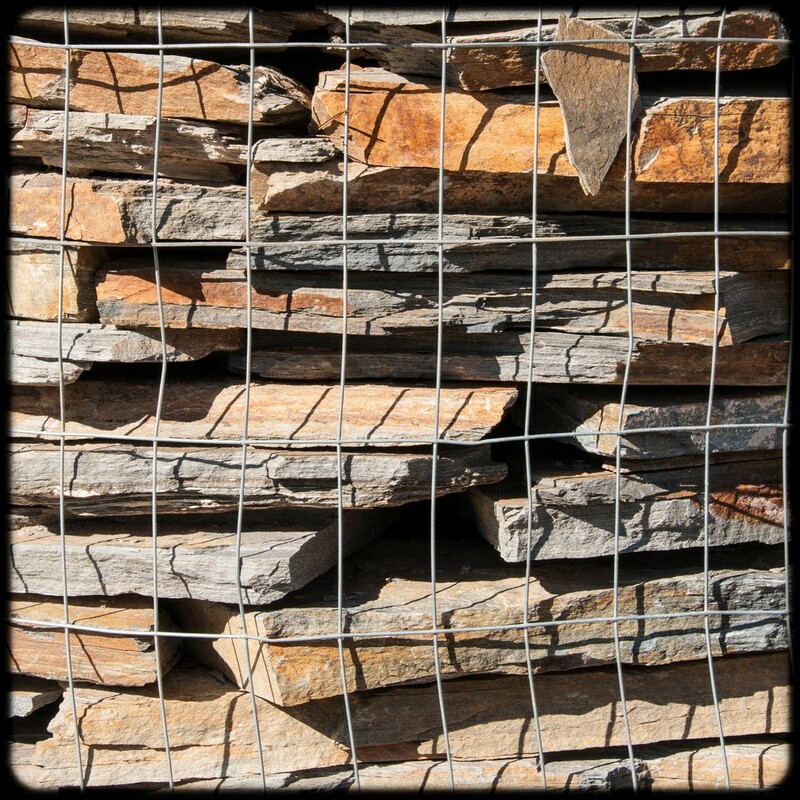 Available in Flagstone (Thin) and Stackstone (Thin). 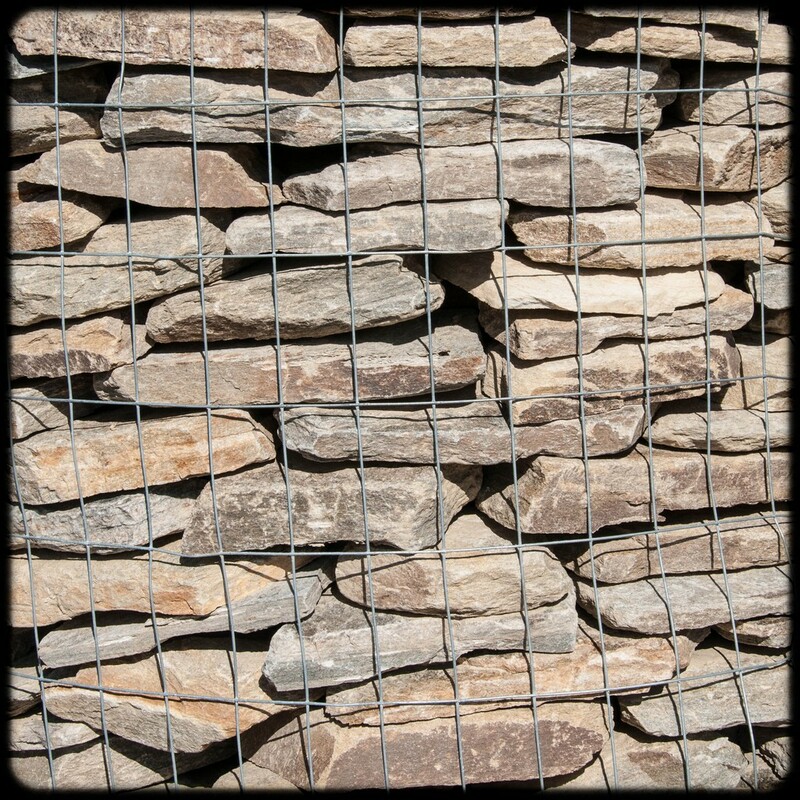 Available in Stackstone (Thin & Thick). 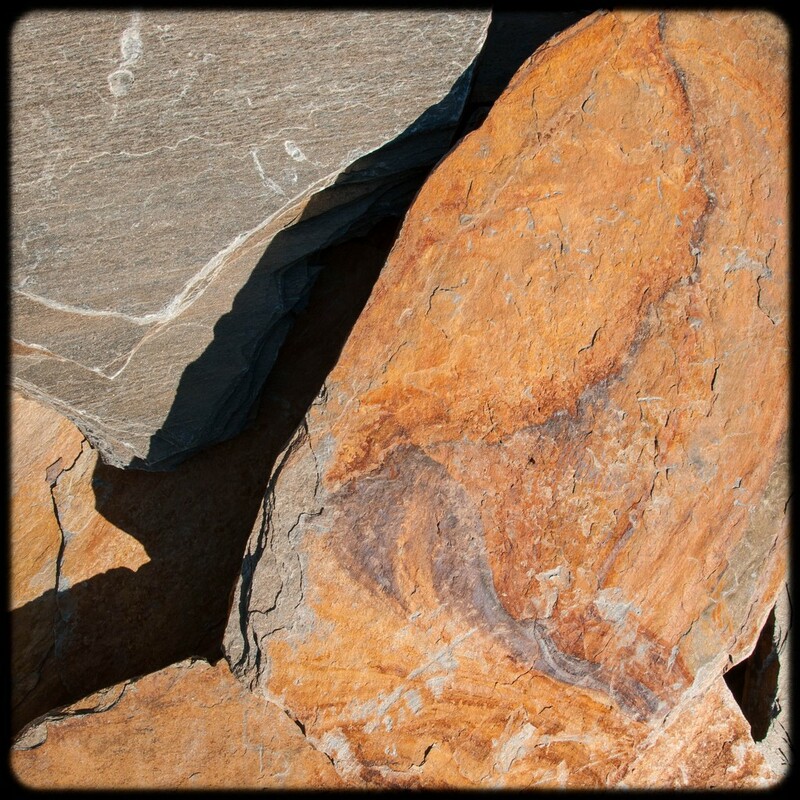 Varied hues of soft tan, brown, grey, and orange. 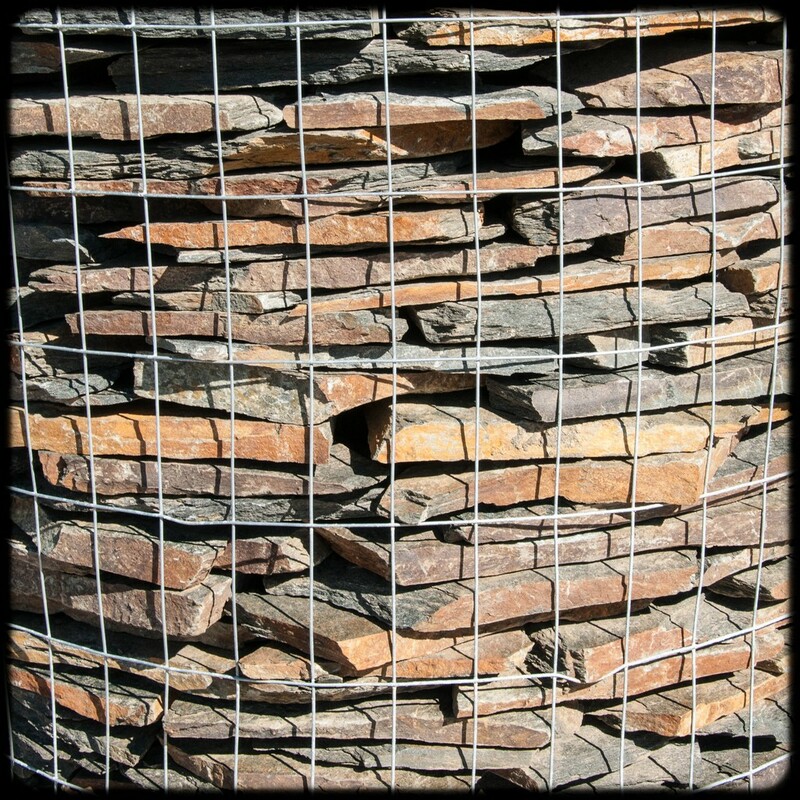 Available in Flagstone (Thin) and Stackstone (Thin). 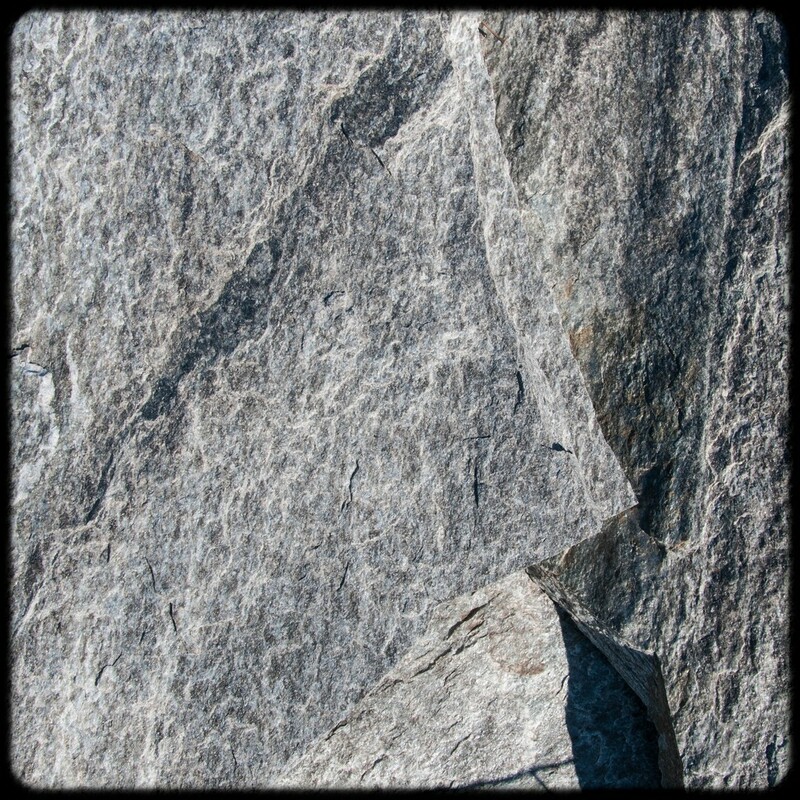 Medium forest green with veins of granite. 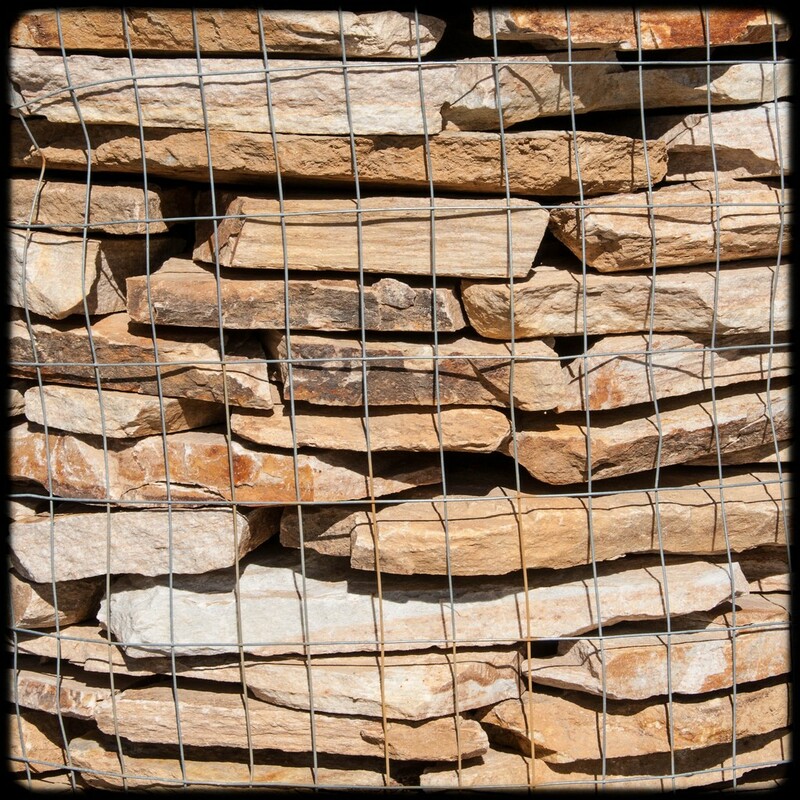 Available in Flagstone (Thin) and Stackstone (Thin). 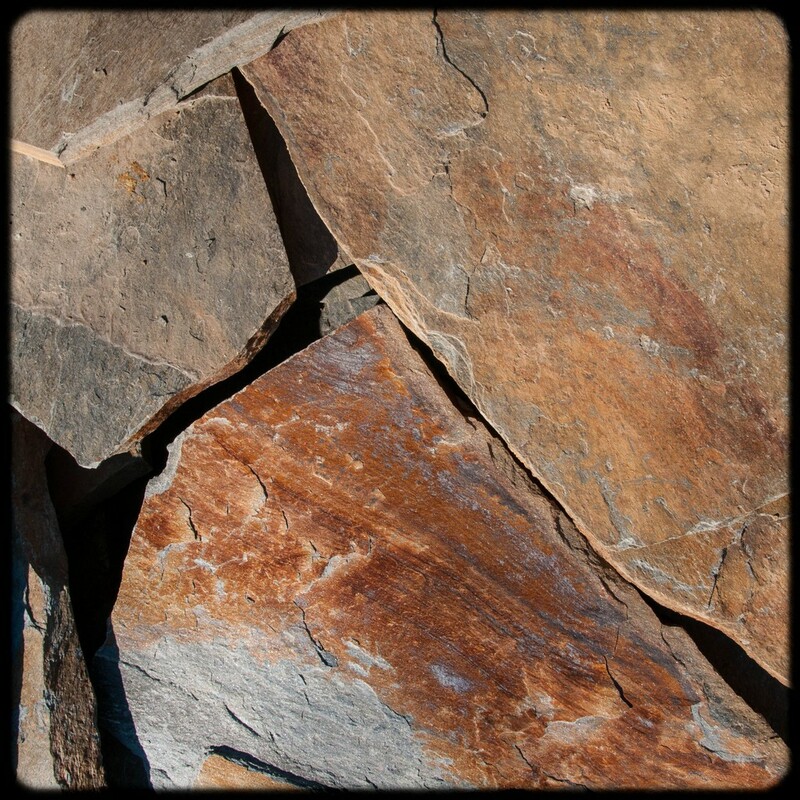 Softer version of Mountain Brown bursting with earthtone hues. 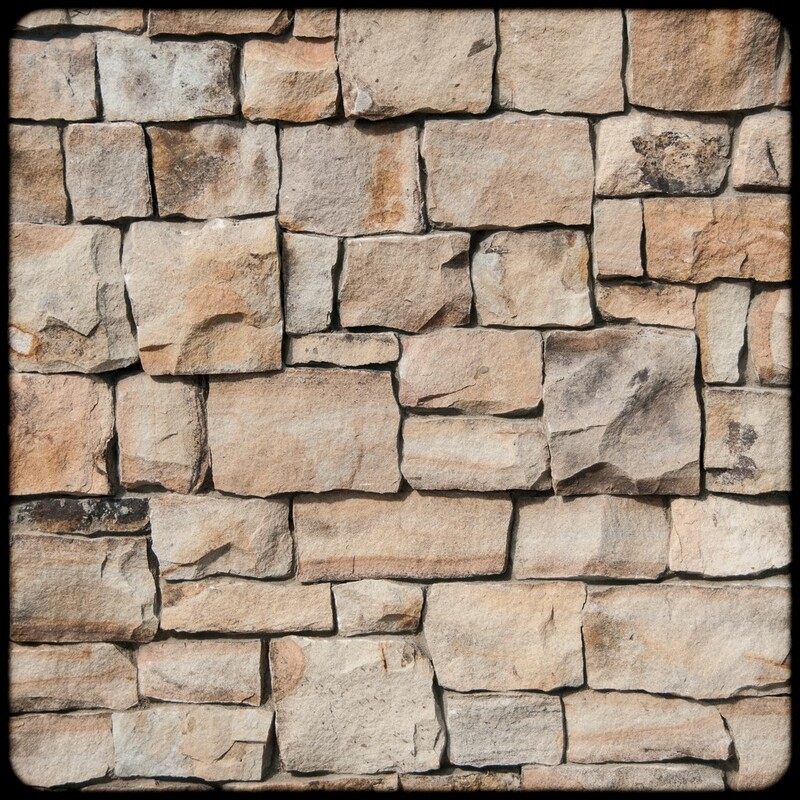 Available in Flagstone (extra thin) and Stackstone (extra thin). 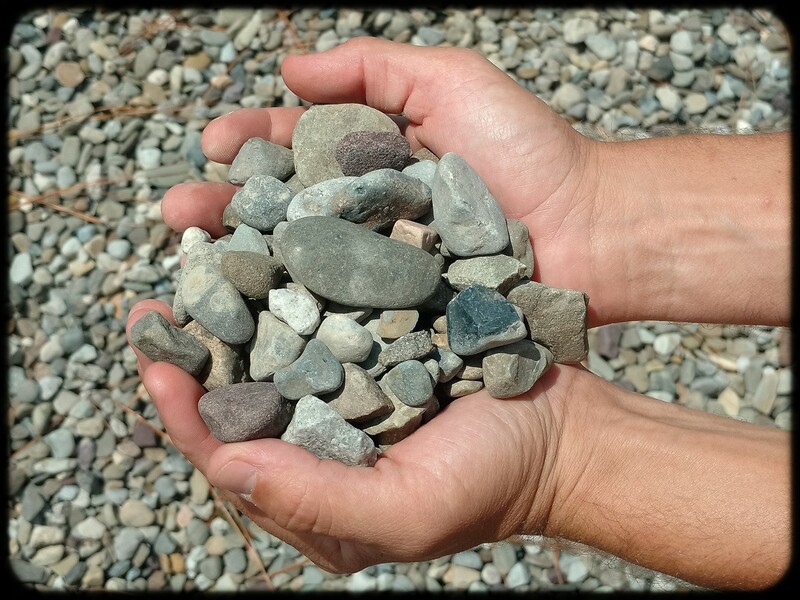 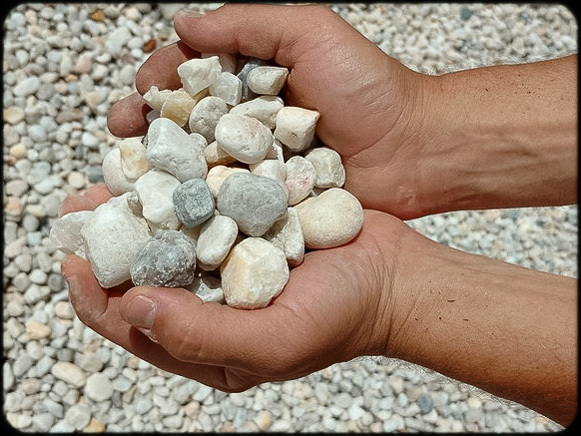 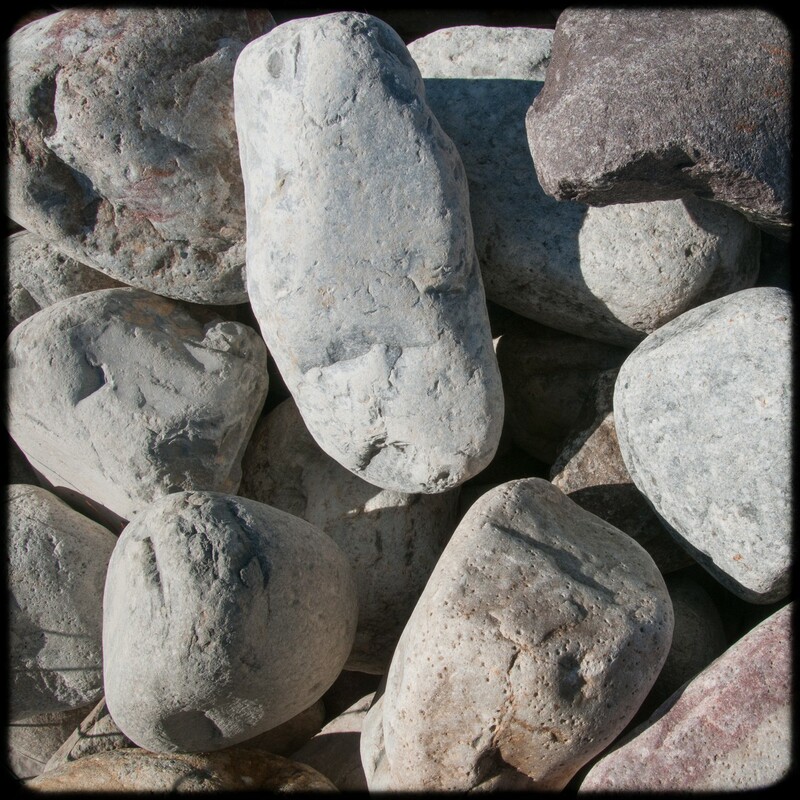 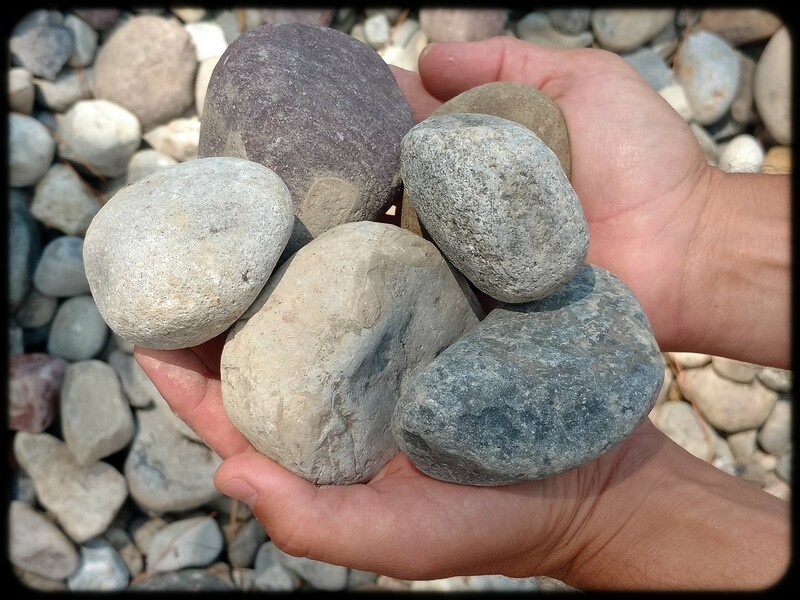 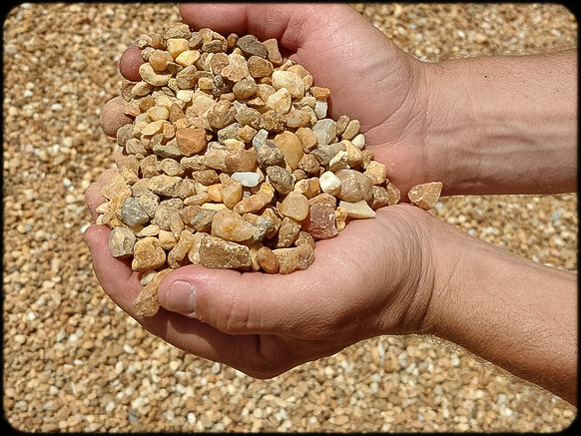 We have a variety of River Stone ranging in size from 1/2″ up to 8″. 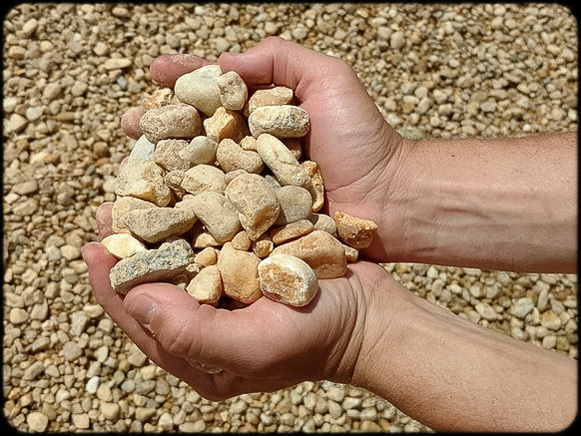 River Stone is sold in either pallet form or by bulk. 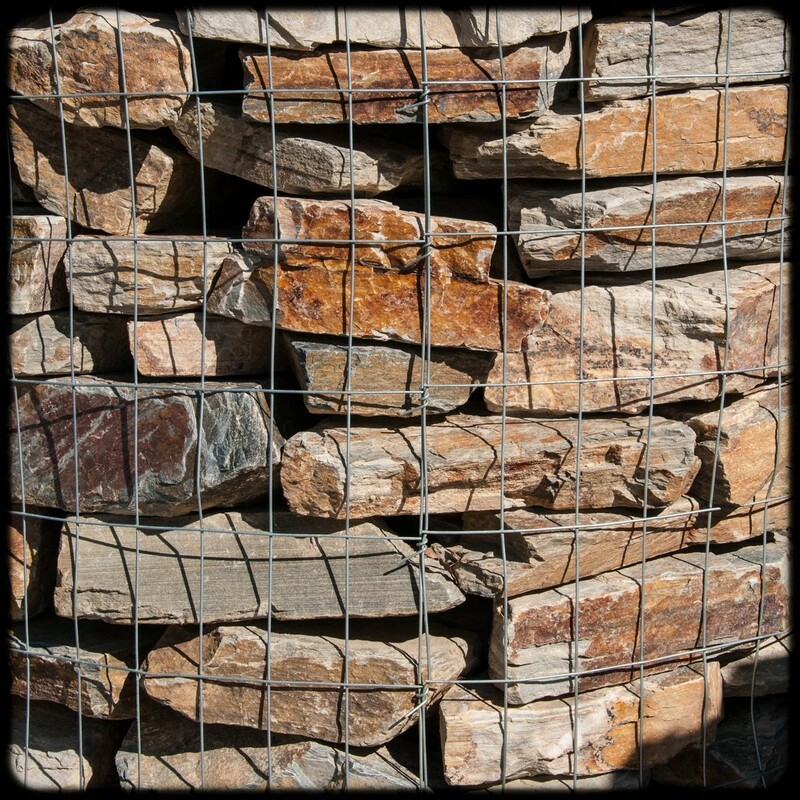 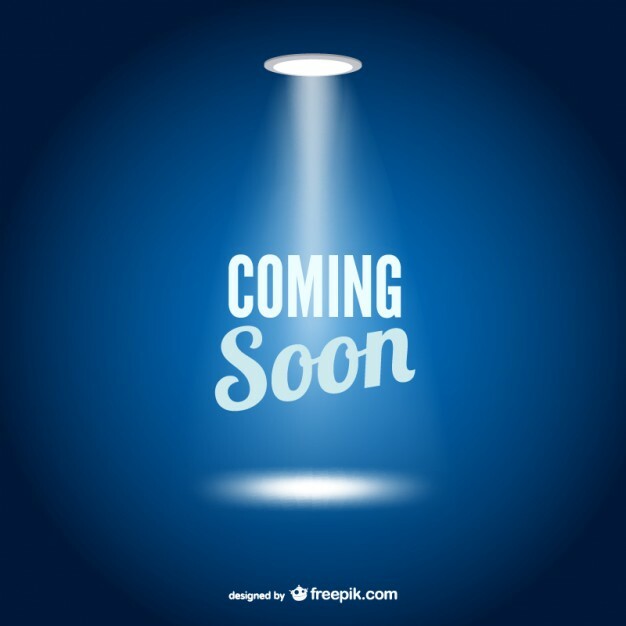 Typically, the palletized stone will be more consistent in size and the bulk stone has a wider range of sizes. 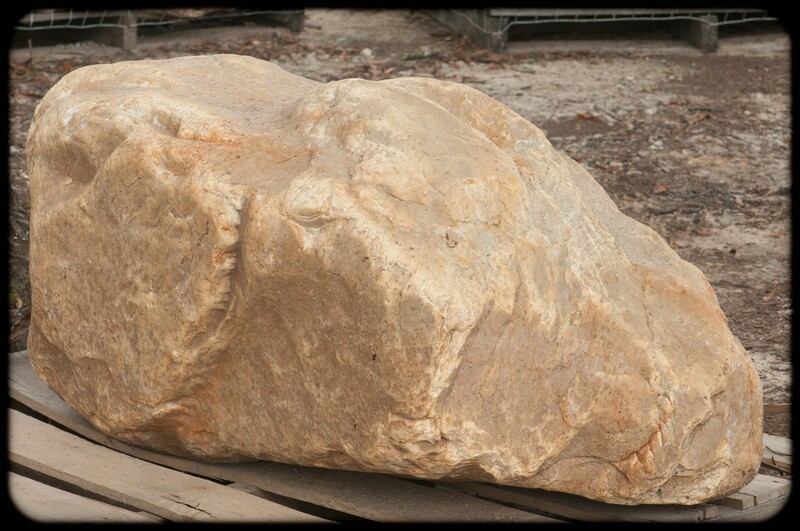 We have a nice selection of larger stones. 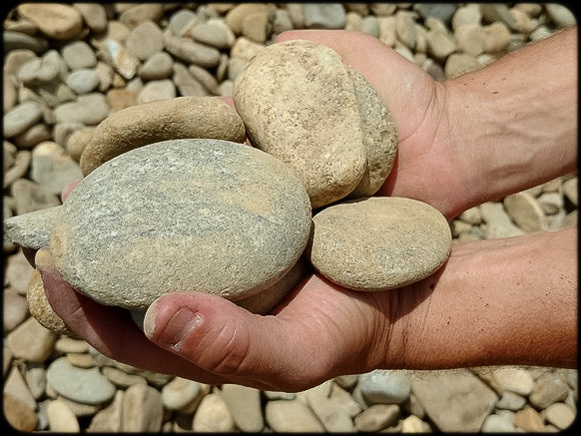 Boulders range from “2 man” weighing 50-150 pounds to larger boulders ranging anywhere from 300-3500 pounds.